FontBook™ – The Original Typface Compendium, Est. 1989 has arrived on the iPad. 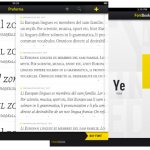 The app includes 110 typefoundries and features over 620,000 type specimens, according to its creators, fStop. 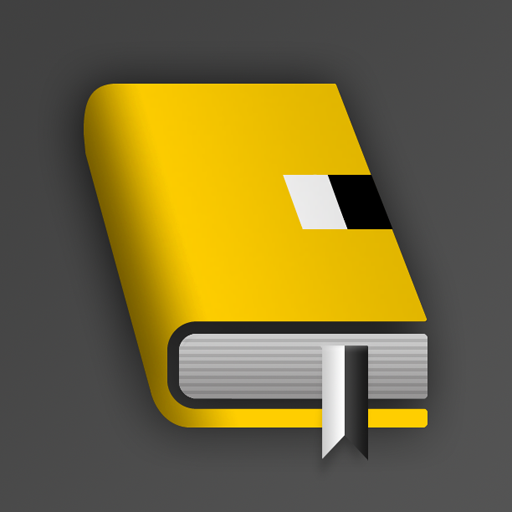 Available now for $5.99, the FontBook™ app is for those individuals that require one location for which to find information on fonts by name, style category, typographical subclassification, designer name, foundry name, year of publication, or by similarity of design. In addition to being a brilliant reference tool, the app allows you to signify your favorite fonts, plus it comes with a “compare” tool to test-drive fonts. Despite being 524 MB, FontBook™ requires an Internet connection for users to access its entire library. However, offline use is also available, which gives you a reduced pool of selected content. Future app updates will include the ability to search for inspiration by use-case and the ability to search for fonts by language-support availability. FontBook™ – The Original Typface Compendium, Est. 1989 is available now in the App Store.